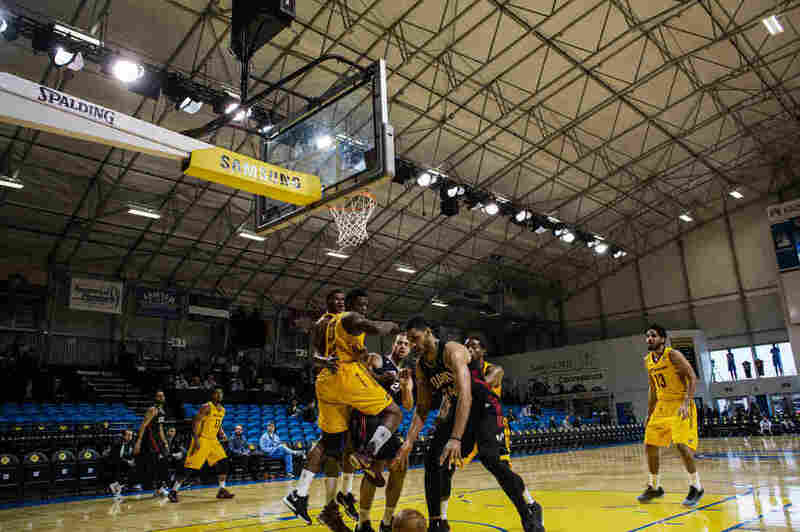 NBA Hopefuls Who Don't Get Drafted Have Another Option: The D-League Basketball players hoping to break into the NBA sometimes play first in the D-League. On this episode of Embedded, we follow two players through the highs and lows of the season. The Canton Charge, in yellow, play against the Idaho Stampede at the NBA D-League Showcase at the Kaiser Permanente Arena in Santa Cruz, Calif., on Jan. 6. When the NBA draft comes around each year, young basketball players with fresh haircuts, designer suits and big smiles sit in an area as the spectacle unfolds. They're waiting to hear the league's commissioner call their names in front of a national TV audience. Others sit at home, friends and loved ones surrounding them, in hopes of being second-round picks. In one night, some of these guys — many of them are 19, 20 or 21 years old — go from being skilled college basketball players to well-paid professional players. Some of them even become huge superstars with multi-million-dollar-per-year paychecks to match. But for those players whose names aren't called, there is another option for getting to the top. It's called the D-League. The D stands for development, and the minor league works like a farm team system for the NBA. Players move to places like Canton, Ohio, and make as little as $13,000 a year. They're part of a team and they play an entire season, in hopes of becoming one of the sport's elite. 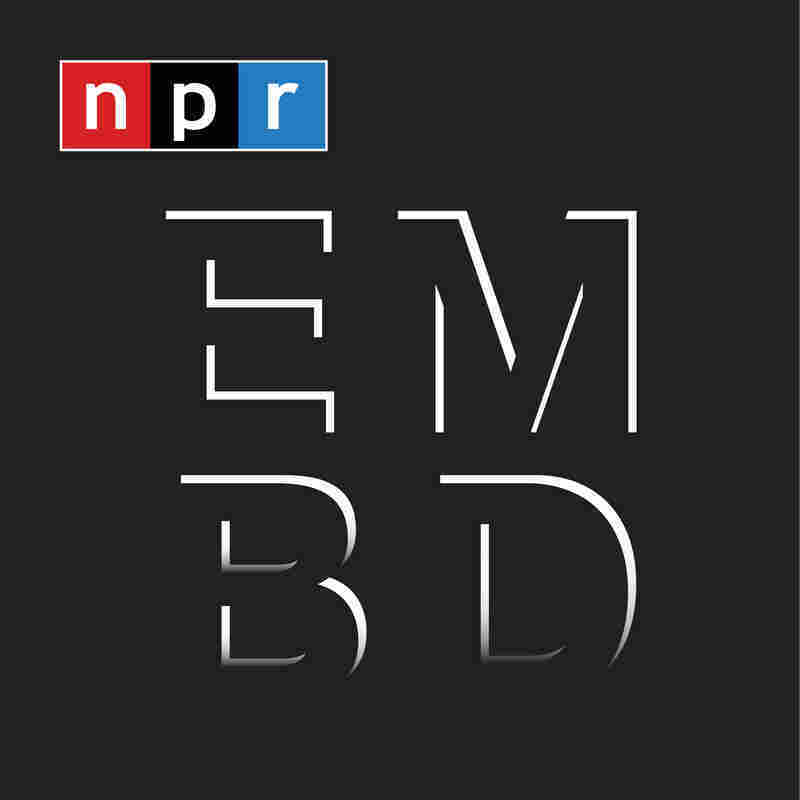 On this episode of Embedded, NPR sports reporter Tom Goldman and NPR editor Uri Berliner follow two D-League players trying to make it big in the world of basketball. To hear more of this story, listen to Embedded. Keep up with podcast host Kelly McEvers on Twitter at @kellymcevers, Tom Goldman at @TomGoldmanNPR and Uri Berliner at @uberliner. Join the conversation using the hashtag #NPREmbedded.